Unique and magnificent diamond engagement rings women love. 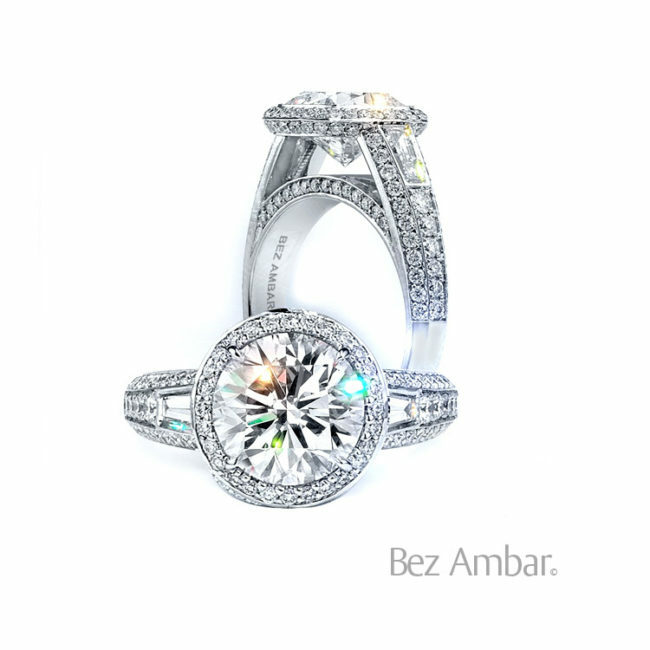 Precision cut diamonds, set in flawless jewelry designed by the inventor of the Princess cut diamond. Ring of Fire variations for round, princess, oval, and radiant cut diamonds. With or without diamonds on the shank, these rings are nothing less than a vision. Fancy pink and yellow diamonds only add to the allure.